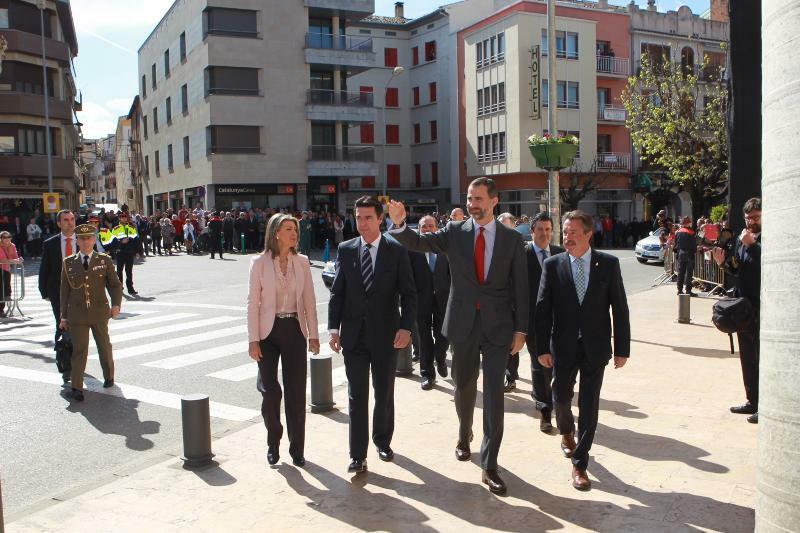 A crowd welcomed Prince Felipe in Catalonia last week, when he visited hydro electrical facilities in the shadow of the Pyrenees mountains. 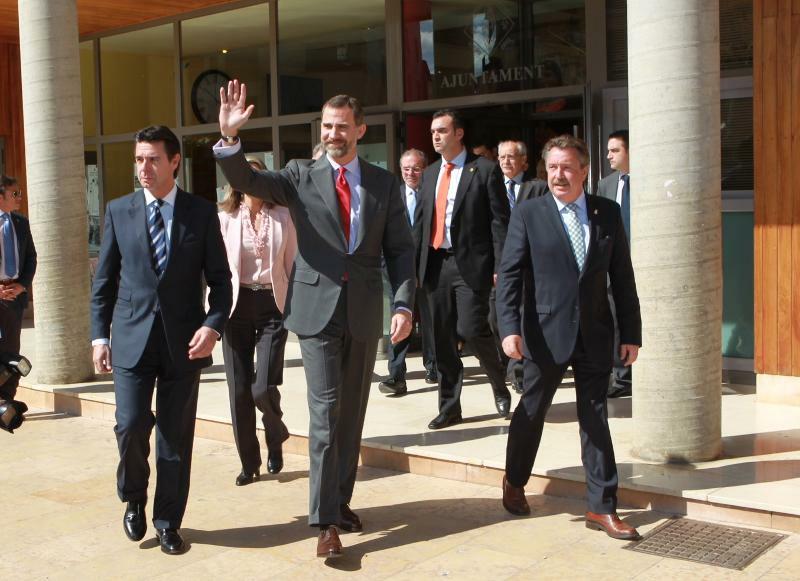 News outlets also noted a crowd of anti Monarchist, pro-Catalonian protesters. Also last week, Princess Letizia visited the World Health Organization in Geneva to learn more about the organization and its goals. This weekend Madrid was host to an anti-Monarchy, pro-Republic demonstration. Boosters are hoping the King’s recent troubles will help overturn the country’s current political system.